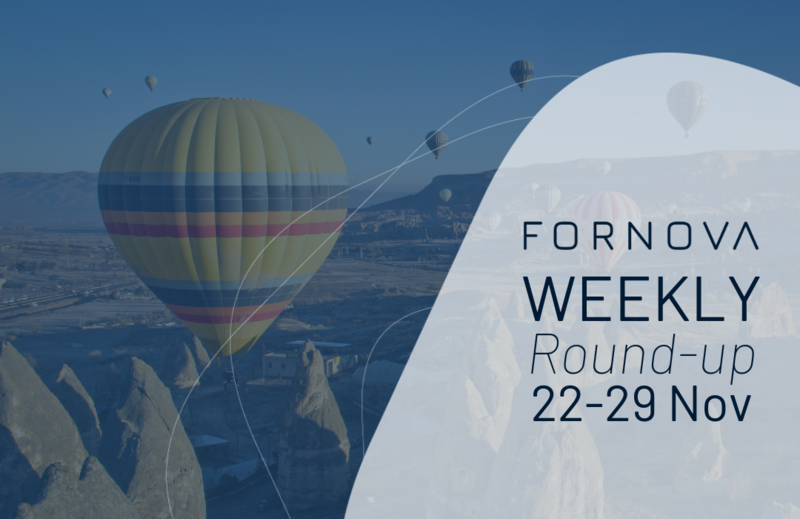 Welcome to our weekly round-up, where we collect and publish a selection of our latest blog posts as well as useful articles we've found from around the web. 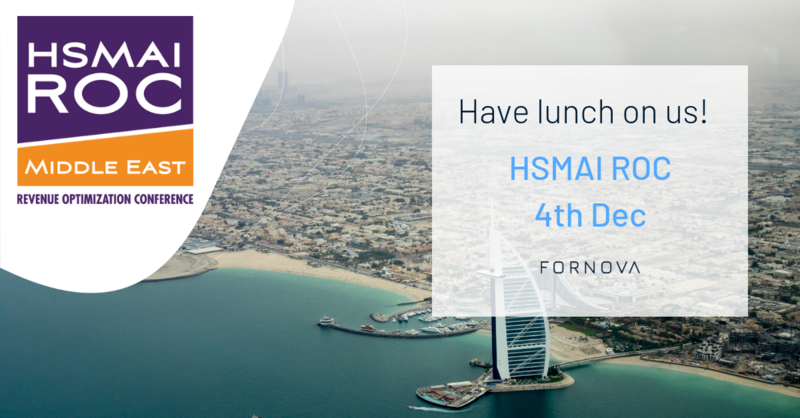 Its one week until @HSMAI Revenue Optimisation Conference in Dubai! 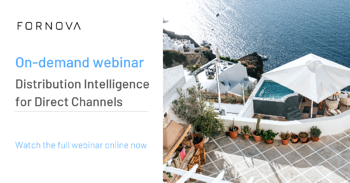 Our VP of Distribution Solutions, Ujjwal Suri, will be introducing lunch, we look forward to seeing you there! 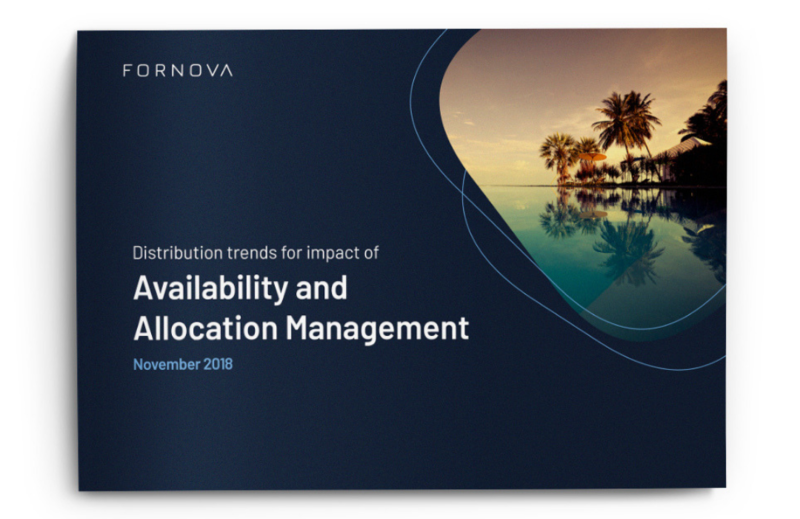 Why distribution health is more than just about parity issues?